The Hudson Companies has signed boutique high-end fitness studio [solidcore] to a 10-year lease at House No.94 in Williamsburg. [solidcore] will occupy approximately 1,880 s/f along a burgeoning North Third Street retail corridor. 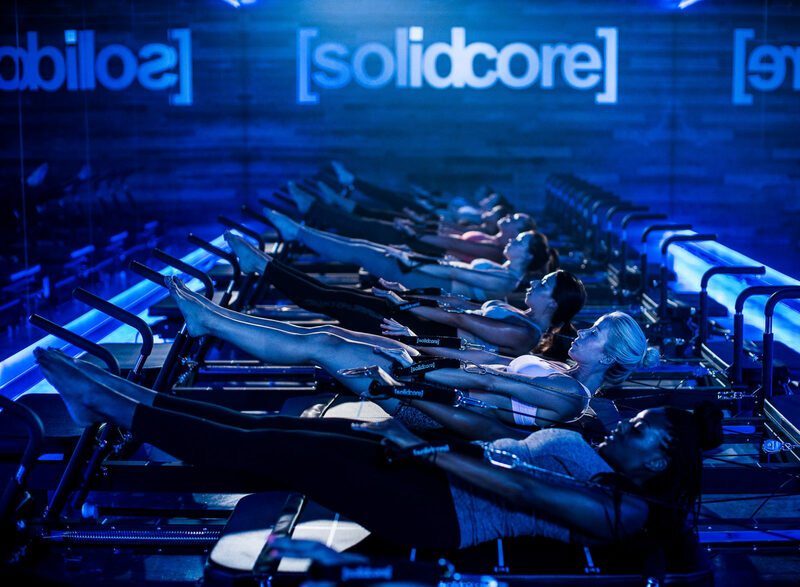 This will be [solidcore]’s first location in Brooklyn, and fourth location in New York City, following the DC-based company’s first opening in Chelsea in 2018 and upcoming openings in Soho and Nomad. The studio will occupy a portion of the retail space at the base of the newly-constructed seven-story mixed-use, mixed-income building located at 94 North Third Street. The 75-unit rental building opened in May of 2018 and is nearly fully leased. An ABS Partners Real Estate team of John Brod, Mark Tergesen, Ben Waller and Jennifer Bernstein represented The Hudson Companies and Sean Young of Sabre Real Estate represented [solidcore] in the deal. The studio is expected to open in the second quarter of 2019. “[solidcore] is an asset to House No.94 and we predict it will be hugely popular with our residents, and others who live and work in the neighborhood. After all, who wouldn’t want to work out like Michelle Obama?” said Alison Novak, Principal at The Hudson Companies. [solidcore] was founded by entrepreneur and fitness fanatic Anne Mahlum. In five years, it has taken hold of a large piece of the boutique fitness industry, expanding to 41 studios across the United States. Clients enjoy a high-intensity, low impact, full-body workout that combines Pilates and strength training. This methodology develops stronger muscle fibers that are leaner and more defined. The workout caters to everyone, from professional athletes to weekend warriors, to stay-at-home moms, CEOs and even former First Lady Michelle Obama. [solidcore] at House No.94 adds to the immediate area’s growing stable of prominent national retailers including Shake Shack, Blue Bottle Coffee, SoulCycle, Supreme, RRL, Levi’s and Aesop.